The Canadian investment property sector will be “generally healthy” this year, despite a backdrop of elevated risk, Morguard president and COO George Schott said in the real estate firm’s 2017 outlook report. 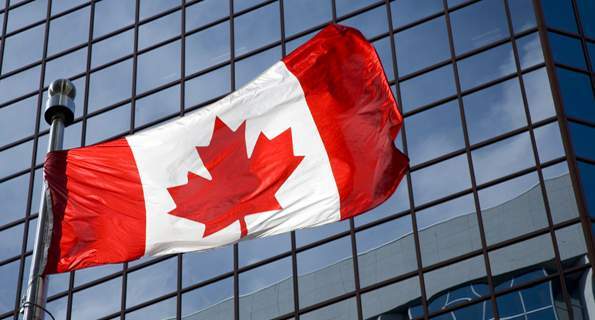 "For many domestic and foreign investors, Canada's commercial property market represents stability over the long term resulting in a willingness to place capital in this market," said Morguard director of research Keith. "This sector has a solid record of performance which we anticipate will continue to drive investment decisions, against a backdrop of global political uncertainty." The firm specifically mentioned British Columbia and Ontario as regions continue to perform well above the national average. “Both cities' financial and technology driven economies will continue to support high levels of interest from foreign and domestic investors, creating a real estate market fueled by strong competition, aggressive bidding and the potential to push prime asset values slightly higher,” it said in a press release. On the other hand, markets supported by the resource sector are expected to gradually improve over time, following “tepid” economic activity last year. “The commodities slump in Alberta, coupled with the weak growth in Quebec, Saskatchewan and parts of the Eastern provinces, has indicated that Canada's reliance on resources as an economic driver is decelerating in favour of the financial and technology markets in Vancouver and Toronto. “ But the firm said there remains opportunity to find solid returns within these markets. "Quality investment opportunities” will be found in markets across the country, said Reading. "Low risk investors will continue to look to Vancouver and Toronto, especially at strategic locations for acquiring multi-suite residential properties. Opportunistic investors will look to markets that are depressed with the potential for longer-term success."